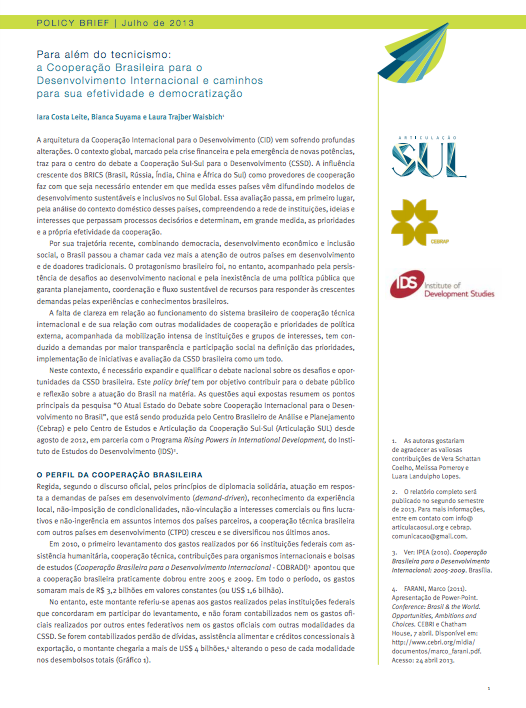 This paper, commissioned by the UN Office for South-South Cooperation (UNOSSC), and developed by Articulação Sul, Instituto de Pesquisas Econômicas Aplicadas (IPEA), Centro Brasileiro de Relações Internacionais (CEBRI) and BRICS Policy Center (BPC), aims to (a) map out what has been done so far in M&E by the institutions executing SSDC/TrC in the country; (b) understand how the main stakeholders perceived Brazilian SSC/TrC M&E and particularly its conception and application of SSC principles, measuring process, results and impact, innovative approaches; (c) analyse lessons to inform policies and practices of the development community; and (d) contribute to global initiatives and debates that aim to build better M&E frameworks for SSDC/TrC, including efforts promoted by the Network of Southern Think Tanks (NeST). The current context of development cooperation is characterized by the transition from emergency food aid to efforts to develop national programmes on access to food, redefine the strategies of international organizations and strengthen ties between agriculture, nutrition and social protection - some of them with a focus on building national programmes capable of linking access to food production. External and internal factors in Brazil are resulting in growing attention to Brazilian food and nutritional security programmes (PAA and PNAE) in global policy spaces and similar programmes being adopted in African countries. Due to the institutional specificities of Brazilian South-South cooperation, these programmes are implemented through trilateral arrangements with international organizations. To analyze the potentials and challenges of "policy transfer" in this sector and possible paths for strengthening South-South cooperation, this article will explore the lessons learned thus far in the implementation of these programmes. 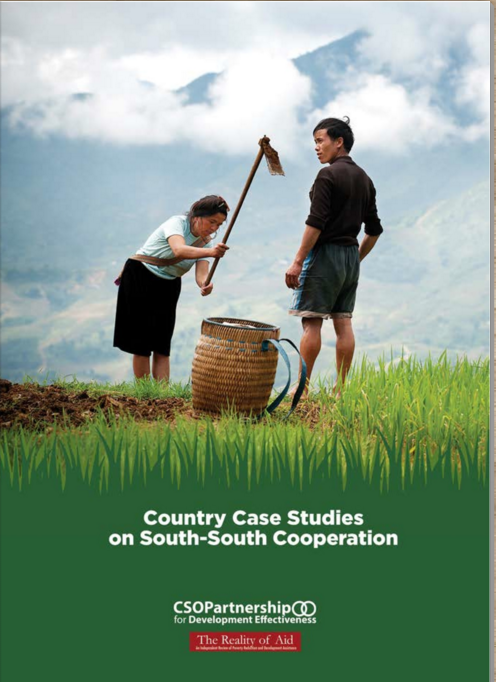 "Country case studies on South-South Cooperation" on-line book. It includes analyses of South-South cooperation in Argentina, Cuba, Brazil, Kenya, India, Nepal, BRICS and Africa and Nigeria. Published by Reality of Aid and CSOs Partnership for Effective Development. Articulação Sul contributed with the Brazilian chapter. 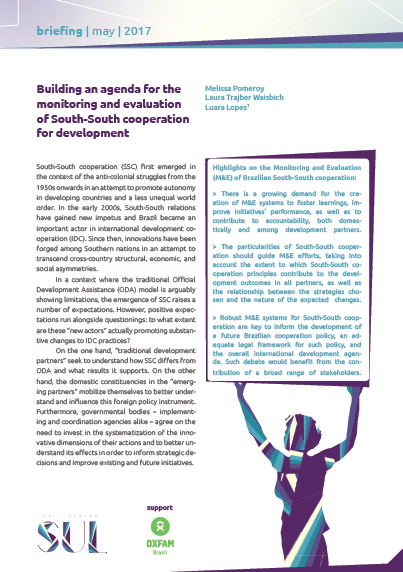 The article analyses domestic and external drivers of the rise of South–South development cooperation to a foreign policy priority under the Lula administrations. It argues that the rise was a consequence of presidential leadership, growing domestic mobilisation, shifts in the global political economy and the prioritisation of South–South development cooperation by traditional donors. It explores the case of the Ministry of Social Development cooperation with Africa, focusing on two experiences—the Bolsa Família and the Purchase from Africans for Africa Programme. Although the ministry's partnership with traditional donors remained constant, there was increased domestic leadership in the food purchase programme. © 2015 UNU-WIDER. Journal of International Development published by John Wiley & Sons, Ltd. 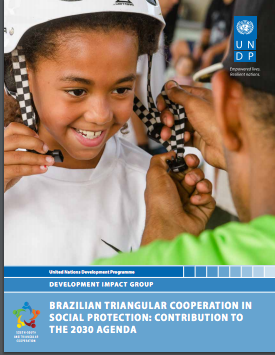 This article discusses how Brazil could contribute to a more horizontal form of development cooperation based in a proposal for structural and procedural changes to boost post-2015 development. Published in: "Rethinking Partnerships in a Post-2015 World: Towards Equitable, Inclusive and Sustainable Development." 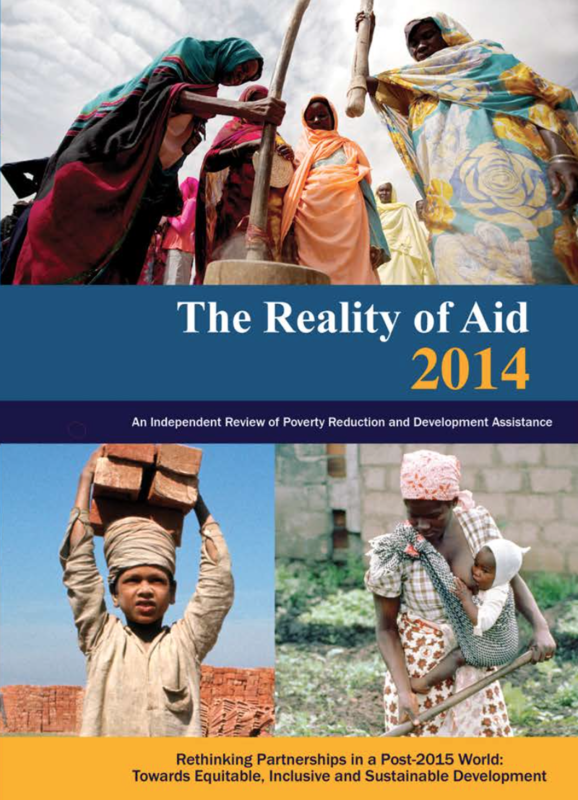 Reality of Aid 2014 Report. IBON International. Quezon City: 2014. pp. 188-195. 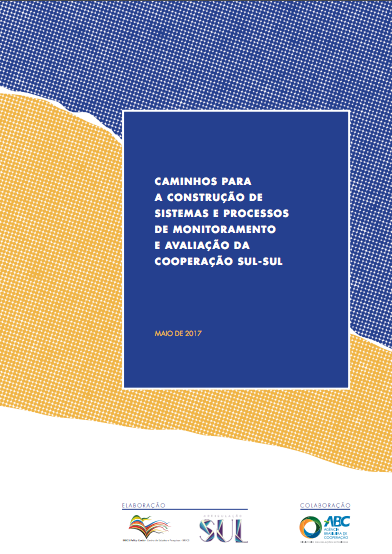 The reports aims to provide a snapshot of interests, institutions and ideas, including narratives and policy debates, relating to Brazil’s engagement in South-South Cooperation (mainly focusing on technical cooperation). The study addresses the "Project Seed Bank Native Brazil-Mozambique-South Africa", an interesting case of South-South cooperation led by civil society actors and rural movements of these three countries that seeks to promote food sovereignty. 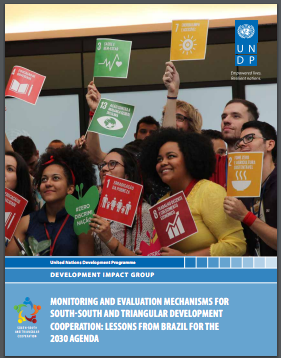 The Institute of Development Studies policy brief "Innovation, solidarity and South-South learning", which draws on this and other civil-society led South-South cooperation projects, can also be found below. 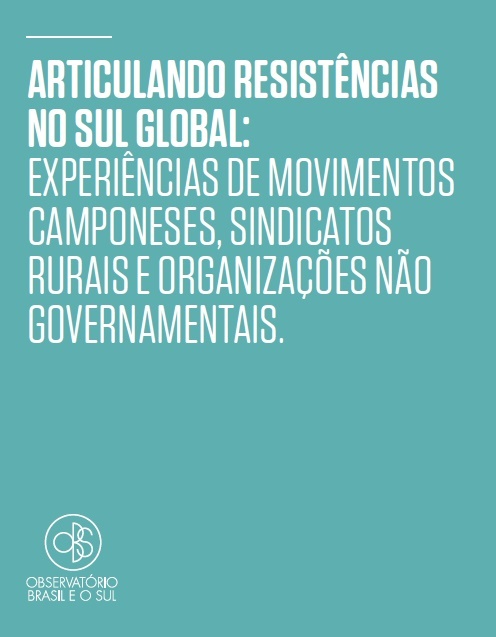 Published by the Institute of Development Studies/Articulação Sul. The Role of Civil Society in South-South Cooperation, Case study 4. Read the study here and the policy brief here. 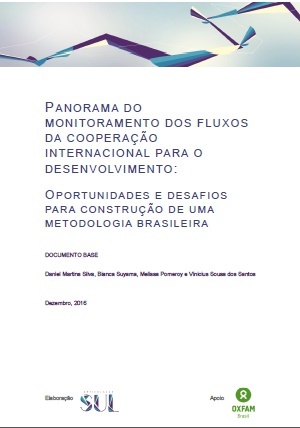 The article's main objective is to contribute to the debate about the foreign policy agendas in Brazil, particularly with regard to the International Development Cooperation (IDC) system, in which the Brazilian government and its various agencies have also played an increasing role as a country offering cooperation projects (IPEA, 2010 and 2013). Within the IDC, Brazil traditionally played the role of beneficiary of programs and funding. From the 2000s on, along with the increase in the scale of Brazil's foreign policy, its role in IDC also changed. Brazil has participated in cooperation programs for development in other middle-income countries and low-income countries since the 1960s. However, it was not until the 2000s that their role has become more dense in quantitative and qualitative terms. The article discusses civil society's engagement in the key processes of the current international development agenda, including the review of the Millennium Development Goals, the negotiation of Sustainable Development Goals and the construction of a new post-2015 global framework. Due to its recent trajectory, combining democracy, economic development and social inclusion, Brazil began to draw increasing attention from other developing countries and traditional donors. Brazil's role was, however, accompanied by the lingering challenges to domestic development and the lack of a policy to ensure public planning, coordination and a sustainable flow of resources to meet increasing demands for Brazilian experiences and knowledge. The Brazilian Ministry of Social Development’s co-operation with sub-Saharan Africa has shifted from an initial engagement in cash transfers to a recent engagement in food and nutritional security. 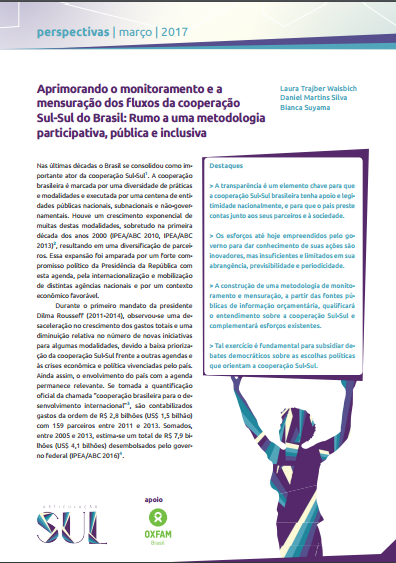 This paper aims at understanding the main drivers for such shift considering lessons drawn from first initiatives and from growing involvement in South-South Development Cooperation, as well as changes in the mobilization of domestic coalitions in Brazil. By doing so this paper aims at contributing to the international debate on the effectiveness of South-South Development Cooperation, unpacking challenges and opportunities faced by developing countries when allocating growing domestic human and financial resources to promote international development. Focusing on Brazil’s presence in Africa, this article discusses the boundaries between Brazil’s role as a donor in International Development Cooperation and its business relationships. 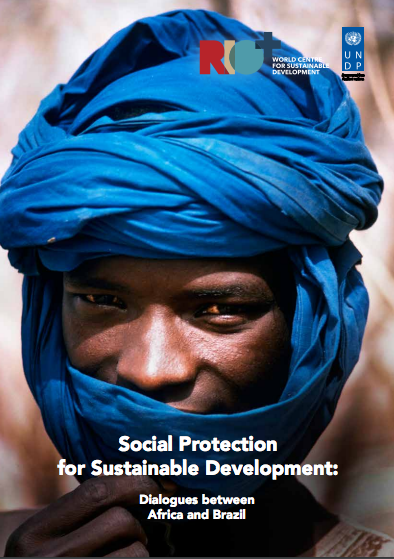 Published in “Aid and the Private Sector: Catalysing Poverty Reduction and Development? Pp. 153–60. Brian Tomlinson (ed. 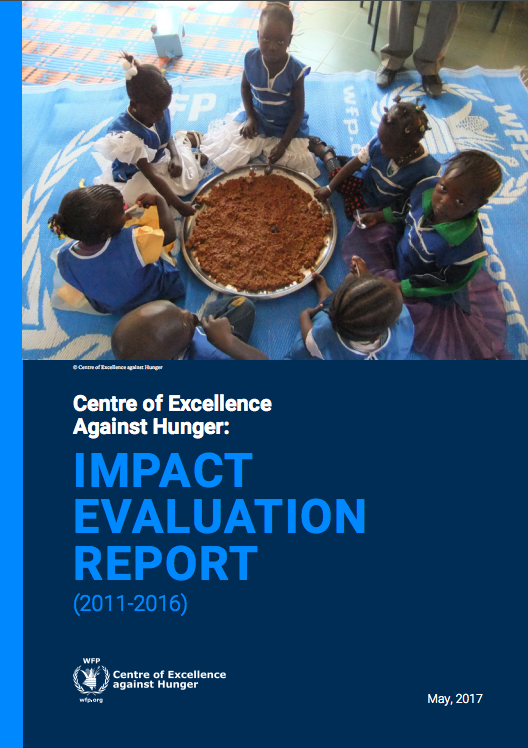 ), Reality of Aid 2012 Report. Quezon City: IBON Books, 2012. The article discusses how civil society can contribute to the redesign of the International Development Cooperation's architecture. Posted in Rede de Humanização do Desenvolvimento N.2, September 2012. Pp. 39-42. This article is about the role of southern Knowledge Based Organisations (KBOs) in shaping and influencing international development cooperation, focusing on Brazilian KBOs. "The role of KBOs is not confined to informing the government. Part of their task is to work with the media, universities and civil society organisations to expand and qualify the debate, based on evidence. They have also become important actors in formulating and expanding the global discourse on development, inequality, climate change etc. Although KBOs are just one of a variety of civil society actors, they often become representatives of civil society in global policymaking, ensuring excluded voices influence international policymaking."